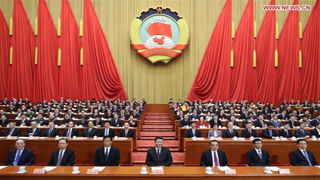 The figure was made public in the Government Work Report released at the second session of the 13th National People's Congress (NPC) on Tuesday. 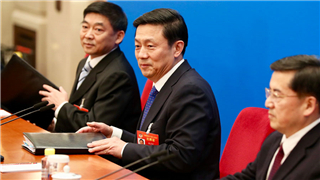 Xu Guangyu, a senior consultant at the China Arms Control and Disarmament Association, told the Global Times on Tuesday that the figure shows the modernization of the Chinese military remains at a normal and stable speed instead of a premature rush. Some foreign analyses predicted the growth rate would exceed 10 percent due to tensions between China and the US, in the South China Sea and across the Taiwan Straits, but that is just not the case because China's national defense development is not decided by isolated events, Xu said. 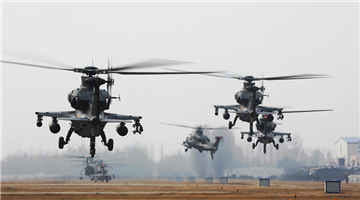 China's annual defense budget has shifted from double-digit growth to single-digit growth in 2016. 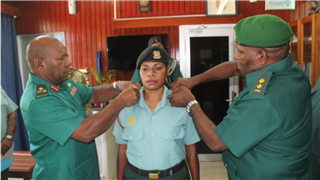 Compared to the 2019 growth target of GDP, which is between 6 and 6.5 percent according to the Government Work Report, the growth rate of military funding is a little faster. 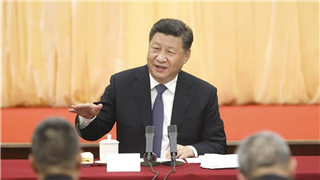 "The growth rate of the defense budget did not break away from the GDP growth target by much," Xu said, noting that China's military fund is still closely related to the GDP. 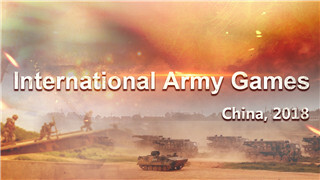 Li Daguang, a professor at the National Defense University of the People's Liberation Army, said that instead of focusing on that the defense budget growth is higher than the GDP growth expectation, people should see that China's military expenditure only accounts for a little of its GDP, far less than other major countries. 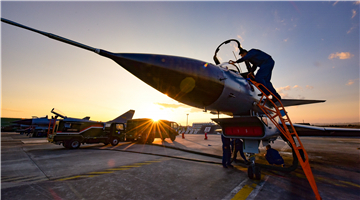 The military expenditure of 2018, 1.107 trillion yuan as released by the Government Work Report, only accounts for about 1.3 percent of China's GDP, a figure significantly lower than the world average of 2.6 percent and major military powers like the US and Russia, which have a defense expenditure/GDP ratio of 4 percent on average in recent years, according to data gathered by the People's Liberation Army (PLA) Daily. Back when China's economy skyrocketed at the beginning of reform and opening-up, the military expenditure growth remained slow. Now that China's economy growth becomes more stable, it is reasonable that the defense budget rises faster than GDP, according to Li. 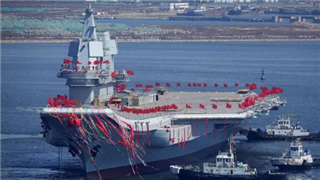 Some foreign reports questioned the transparency of China's military budget, claiming that the actual expenditure could be higher than the released number, which is yet another "China threat theory" rhetoric, according to Chinese military experts. Again, "China's military modernization is meant for self-defense and not threatening other countries. We should not care much about what others say," said Wei Dongxu, a Beijing-based military analyst. People should see that China's military development has also brought much benefit to the world, including anti-piracy, providing medical service to developing countries with naval hospital ships and taking part in UN peacekeeping missions, Wei noted. 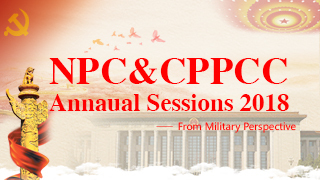 "Whether a country poses a military threat to others or not is decided by its diplomatic and national defense policies instead of how much it increases its defense budget," said the spokesperson for the second session of the 13th NPC Zhang Yesui at a press conference on Saturday. "China has only a limited defense budget, and it is used for safeguarding the country's sovereignty, security, and territorial integrity. 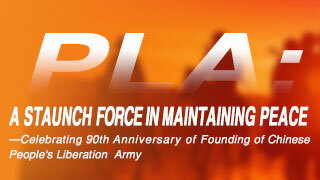 This will not pose a threat to other countries," Zhang said. 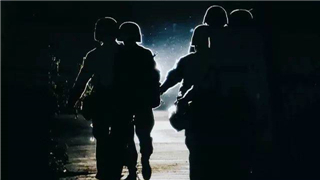 The military expenditure in 2018 was mainly meant for the development of weaponry and equipment, the improvement of training conditions, military reform, and troop salaries and benefits, the PLA Daily reported in March 2018. 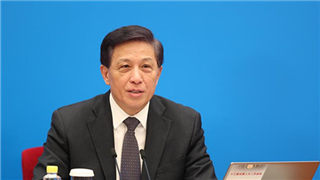 This general direction will not change in 2019, although there might be a slight dynamic change in allocation, Xu said. Although China has been developing advanced weapons like fighter jets, strategic bombers, ballistic missiles and aircraft carriers, the country's overall military technology still lags behind countries like the US, and there are stockpiles of outdated weapons and equipment needed to be replaced with newer ones, analysts said. 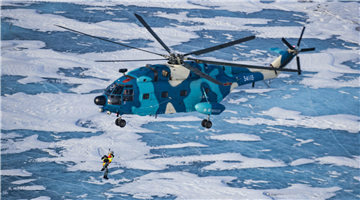 The PLA has been undertaking intensive combat trainings in 2019 according to media reports. These trainings usually feature the usage of huge amounts of live munitions and realistic targets, and the deployment of large and advanced vehicles, vessels, and aircraft consuming expensive fuel. As China intensifies these trainings to keep troops engaged during peace, sufficient funding is needed to make the exercises as realistic as possible, which was not possible in the past, experts said.